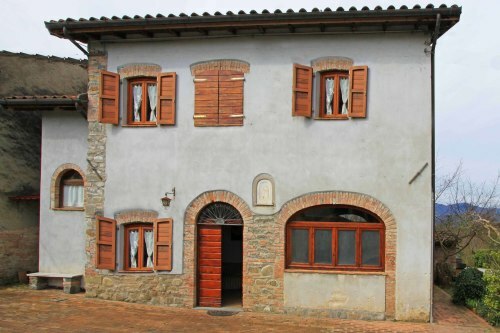 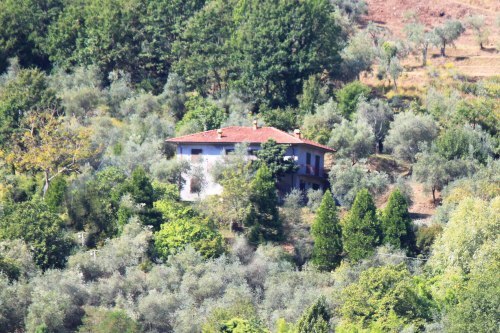 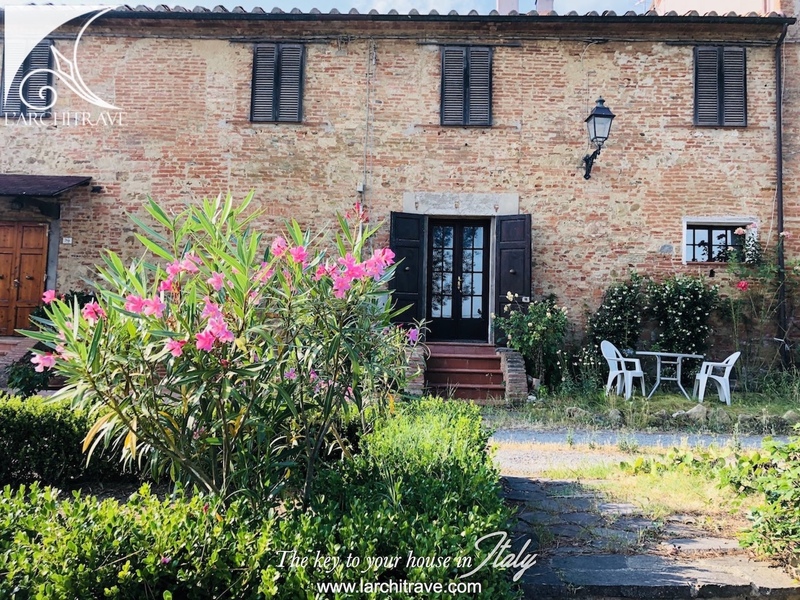 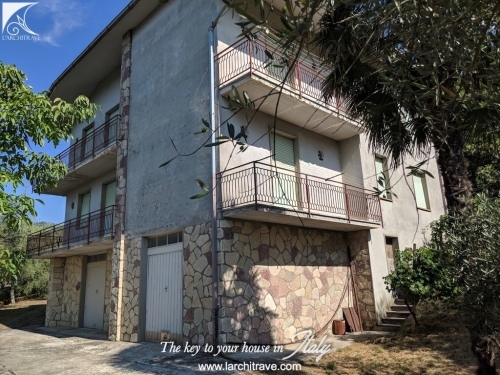 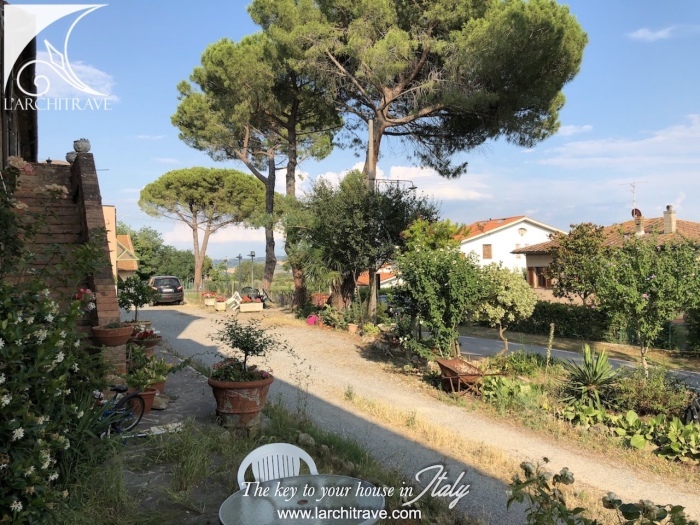 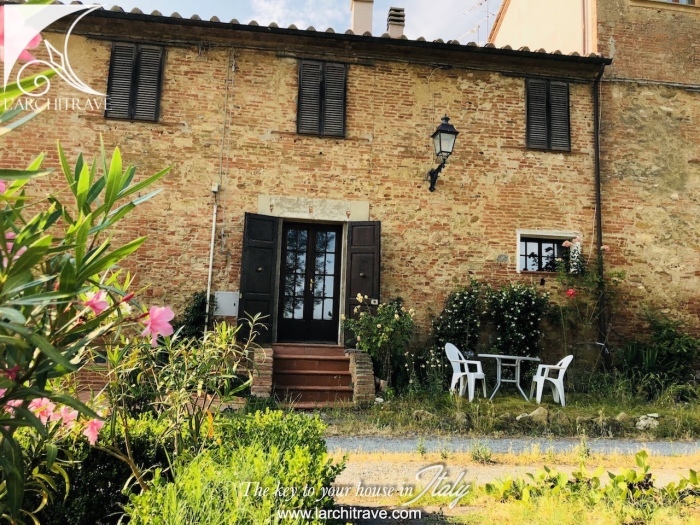 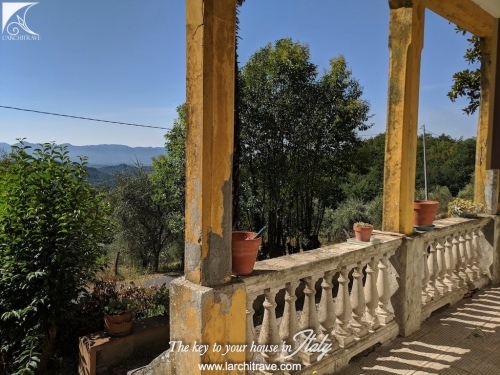 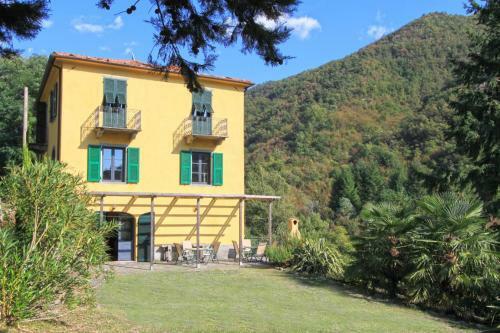 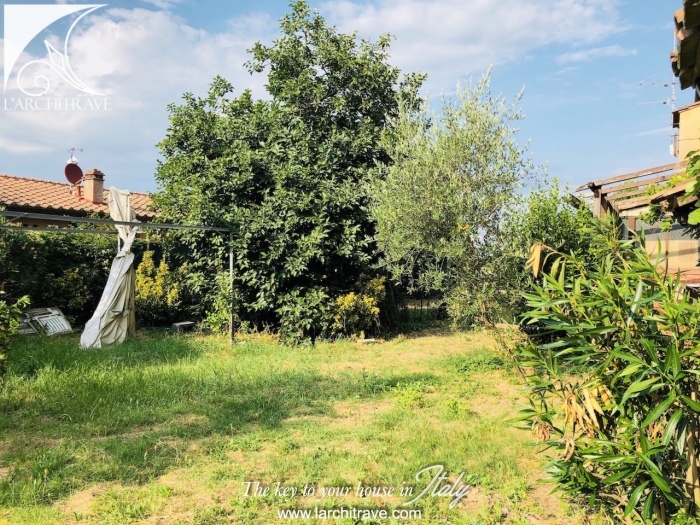 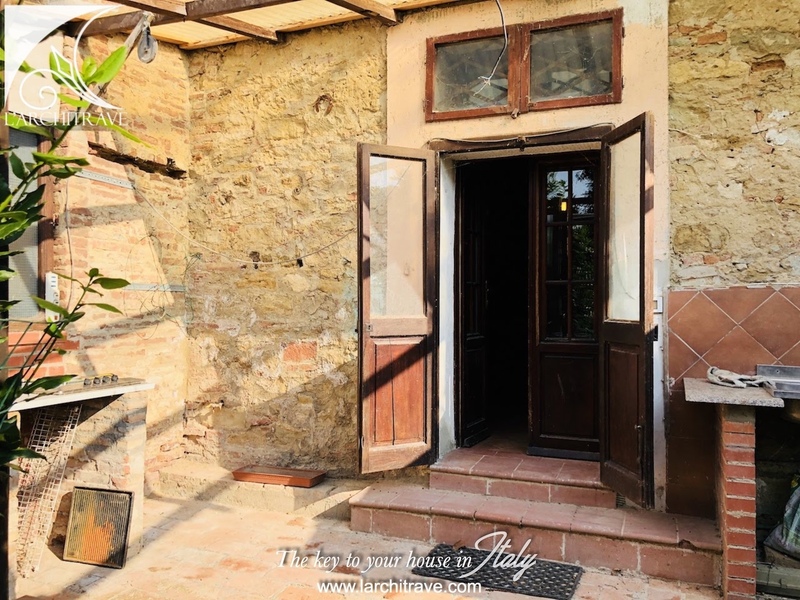 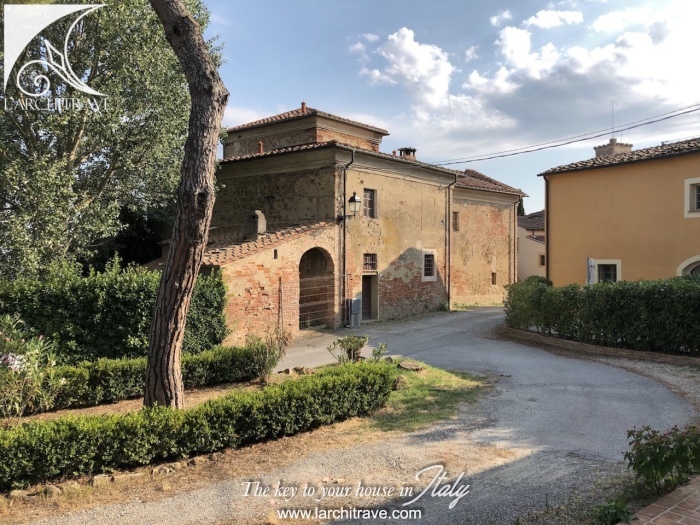 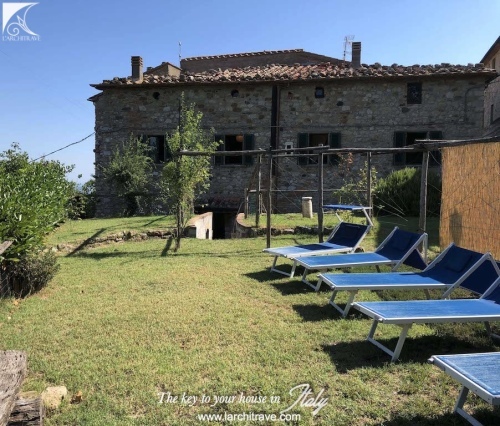 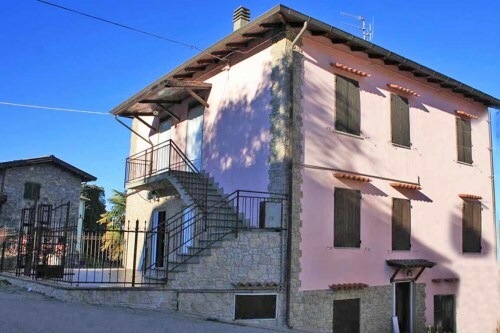 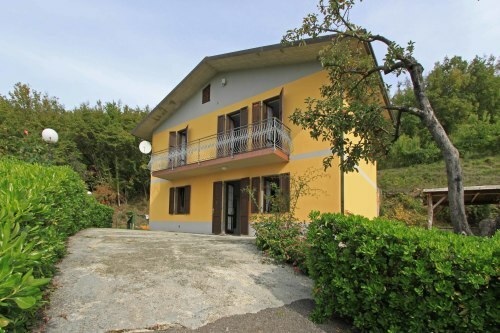 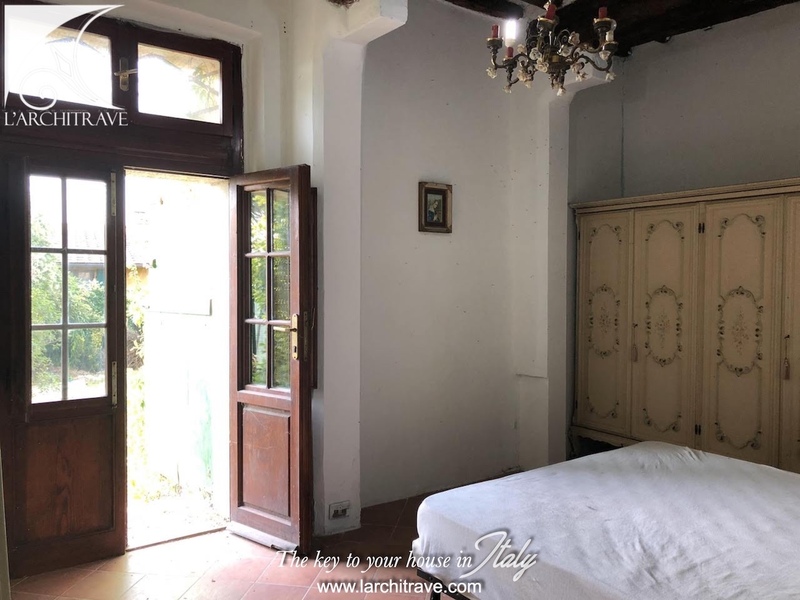 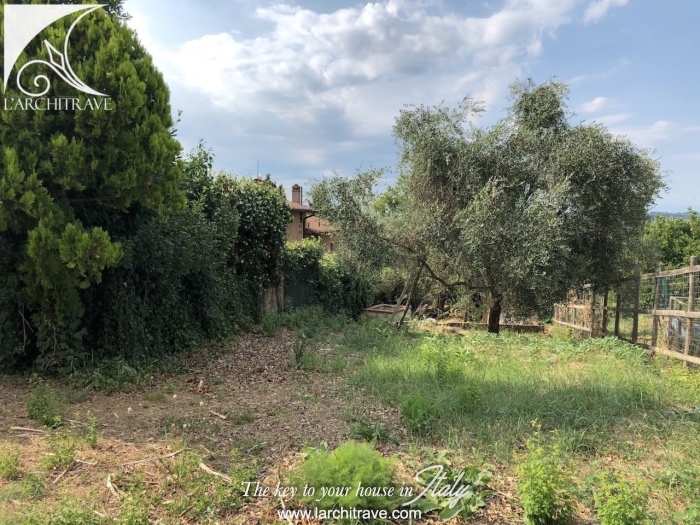 Ground floor house in historical Tuscan hamlet, panoramic and exclusive location within a 5 minute drive of Peccioli. 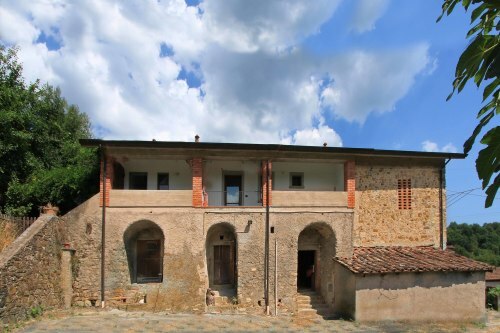 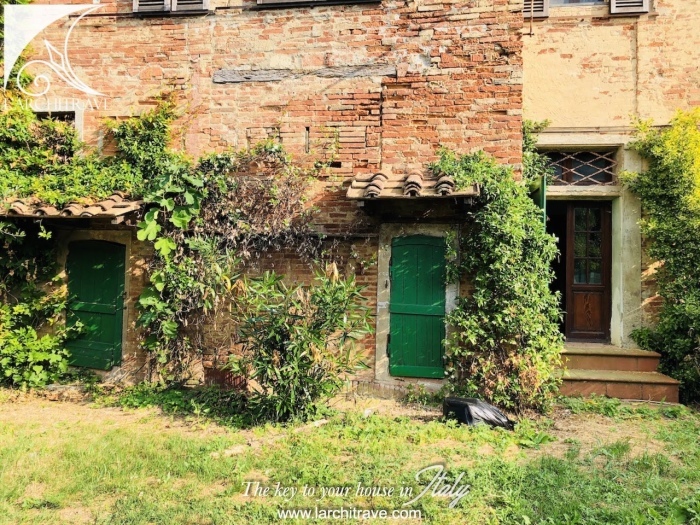 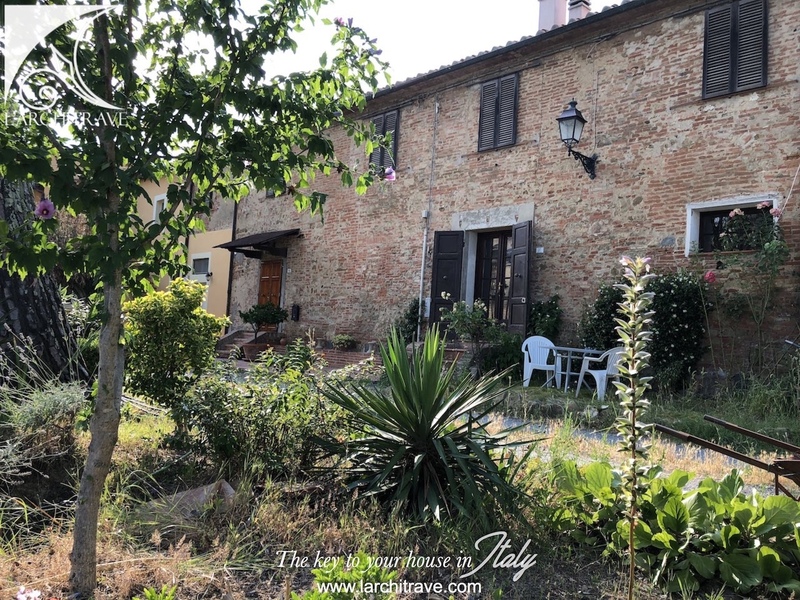 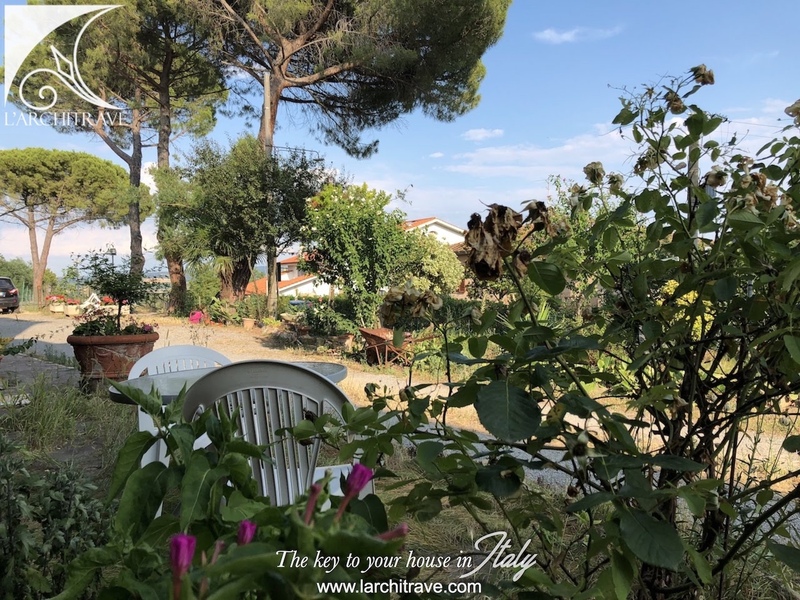 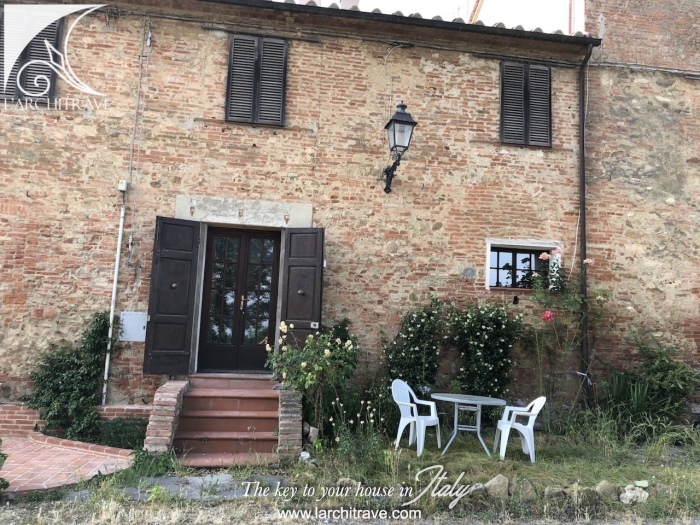 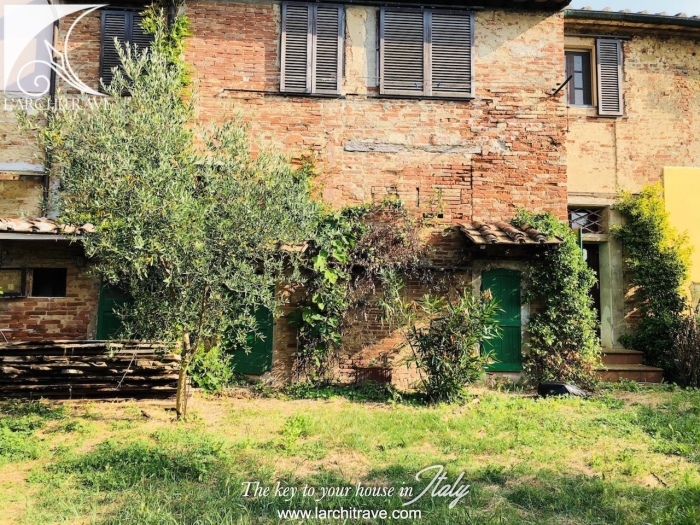 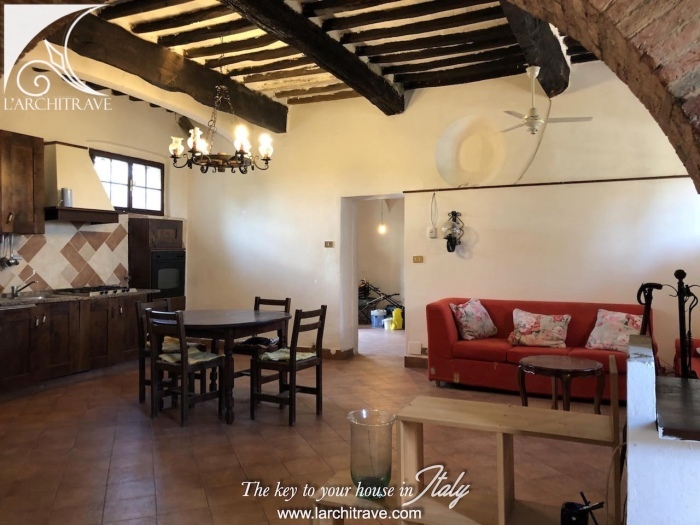 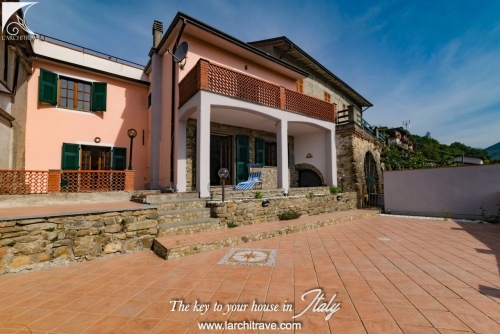 Picturesque Tuscan house in antique hamlet in the municipality of Peccioli. 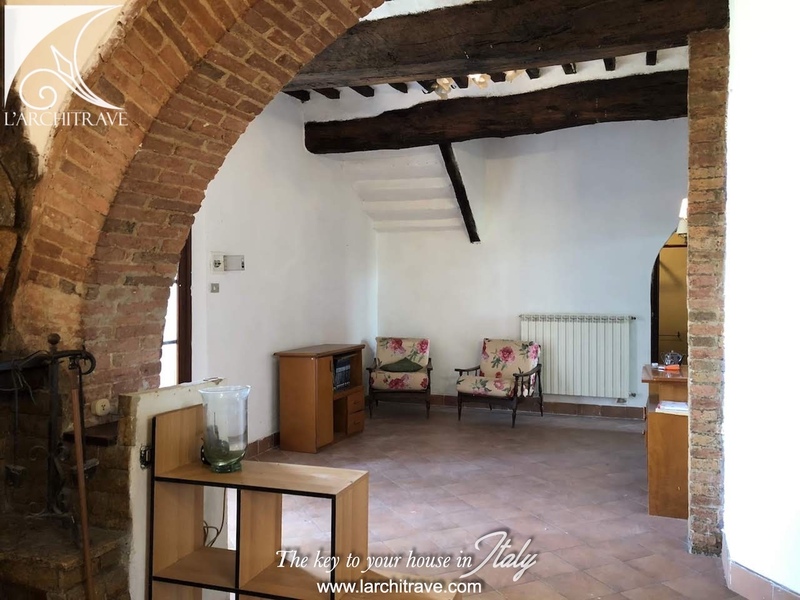 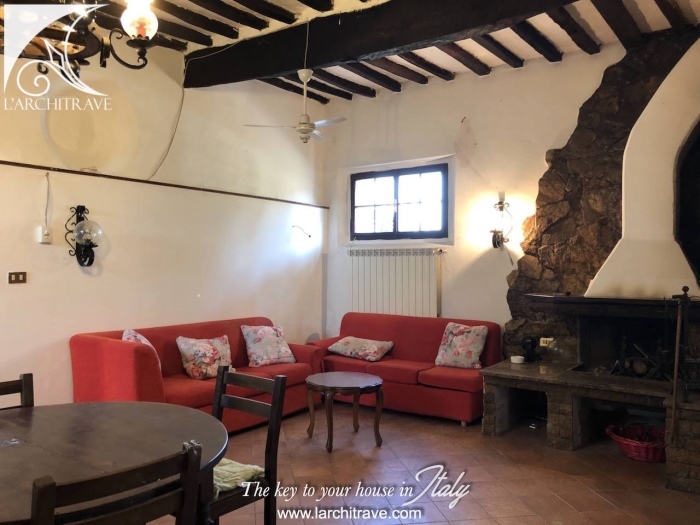 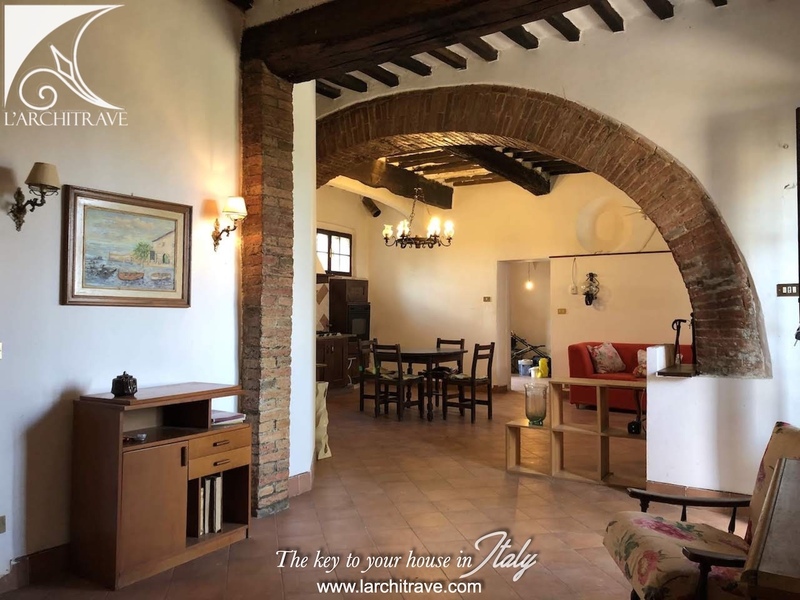 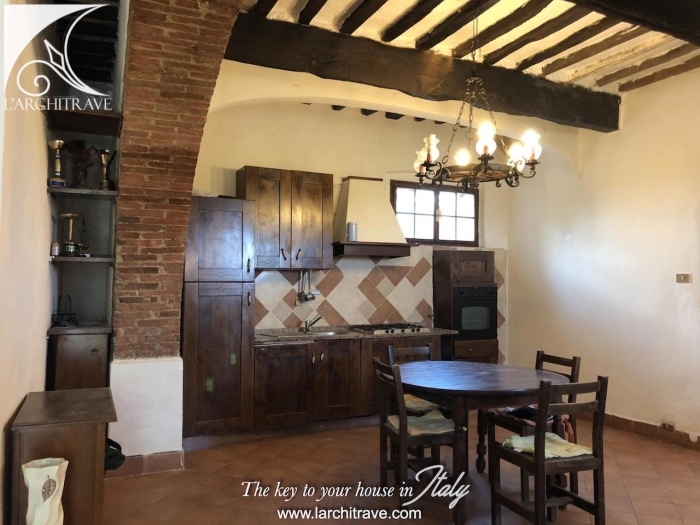 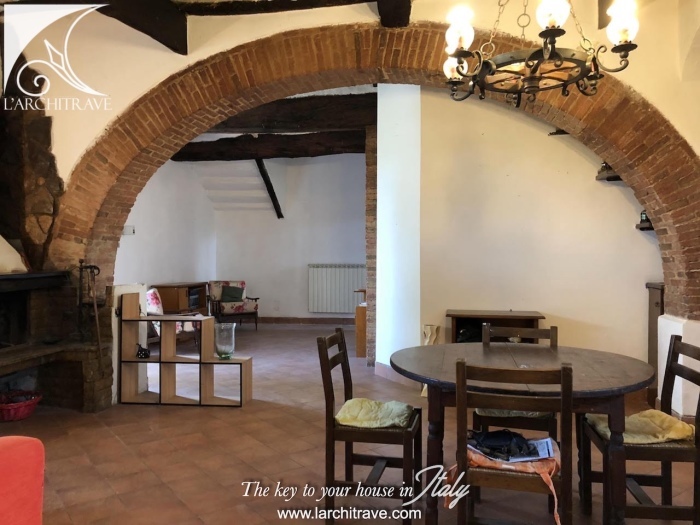 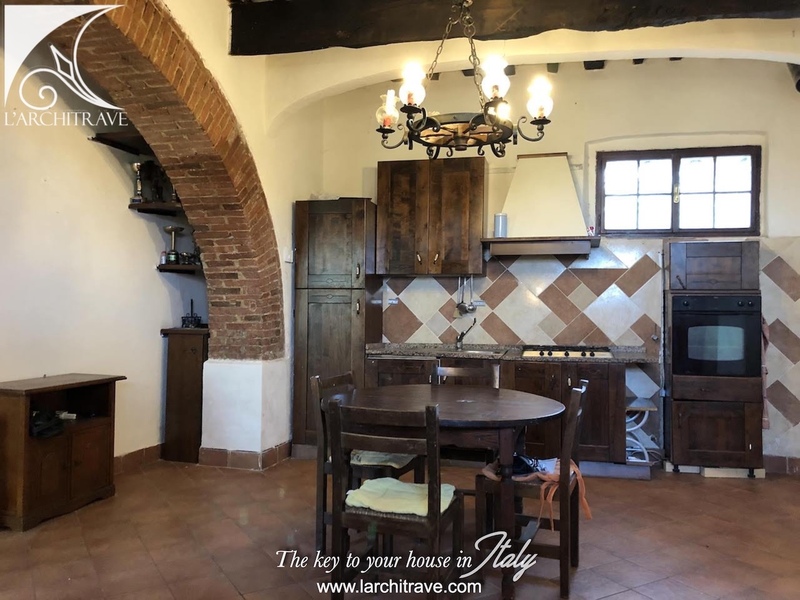 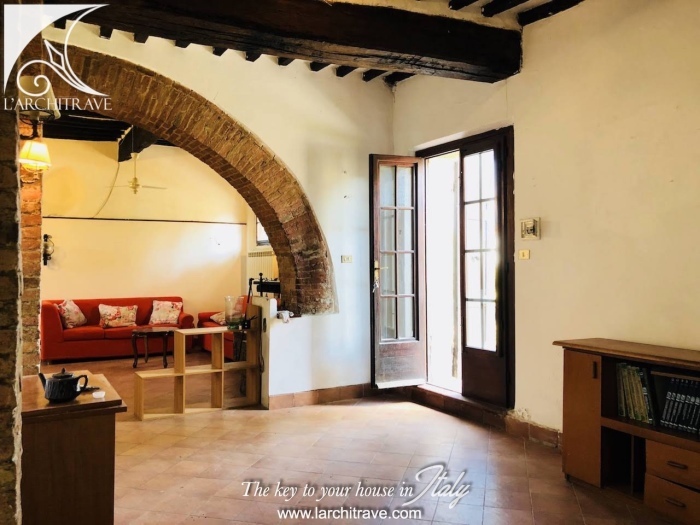 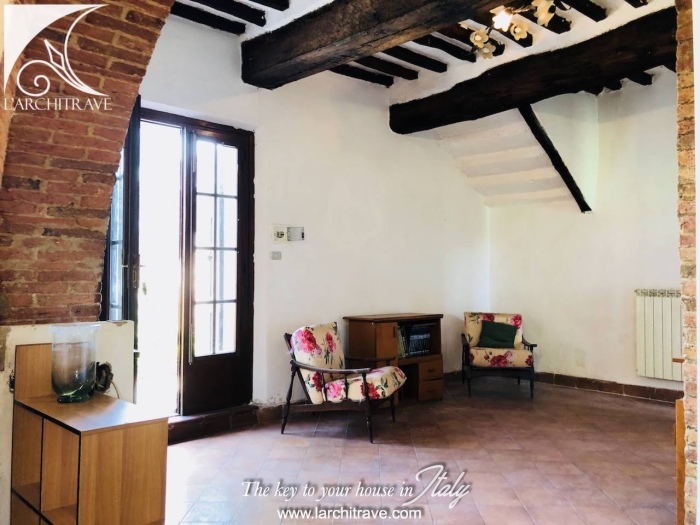 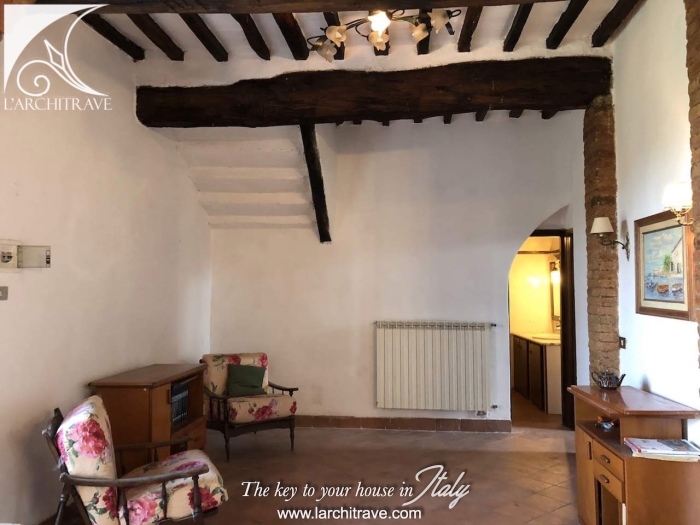 The house of 140 sqm has entrance from the courtyard and comprises a large open-space living room with chimney and kitchen, 1 bathroom and 2 bedrooms. 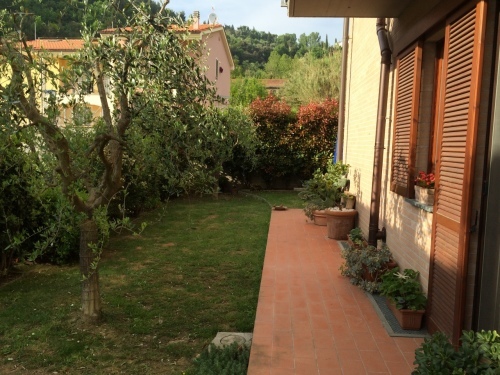 A large garden of 5000 sqm to the rear of the house. 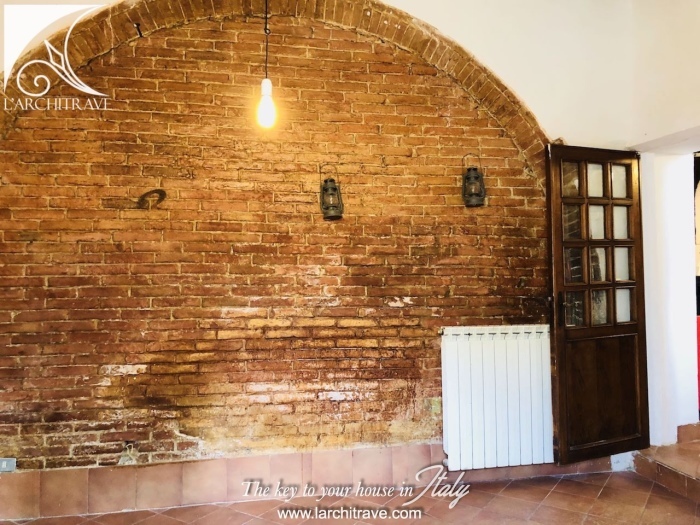 The house has preserved the original features: brick arch, cotto flooring, beamed ceilings. 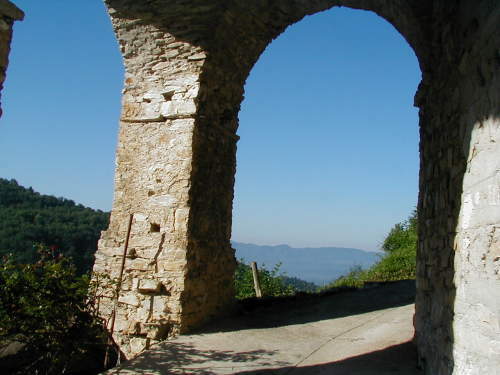 The splendid landscape outside the town is characterized by rolling hills covered in vineyards and olive groves and dotted with small hamlets, including the ex-castle and centuries-old Church of Santa Maria Assunta in Fabbrica, Libbiano, with its astronomical observatory, and Legoli, home to a tabernacle by Benozzo Gozzoli in the Chapel of Santa Caterina.